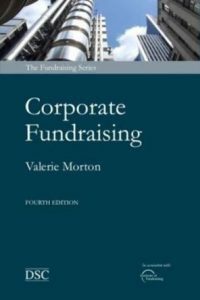 Now in its 4th edition, this firmly established title on corporate fundraising is the definitive read on the subject. Everything you need to know is here – from theory to practice, strategy to legalities, top tips to fine detail. This edition has been fully revised and updated with contributions and case studies from practising experts making it essential reading for both new and experienced fundraisers.